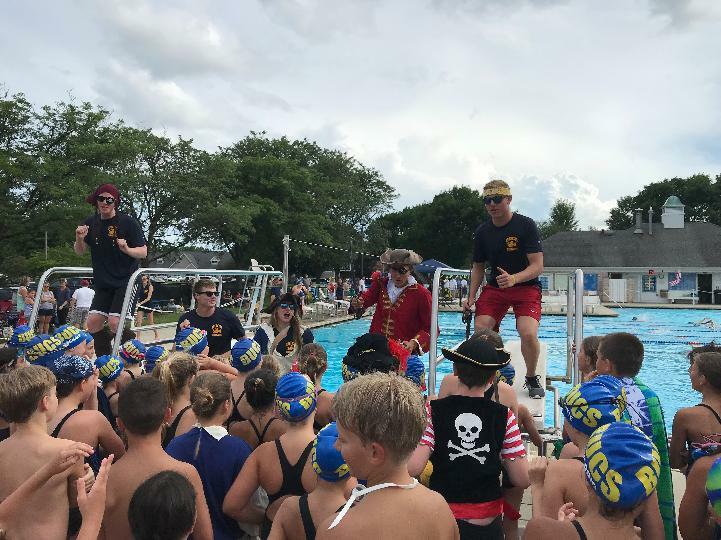 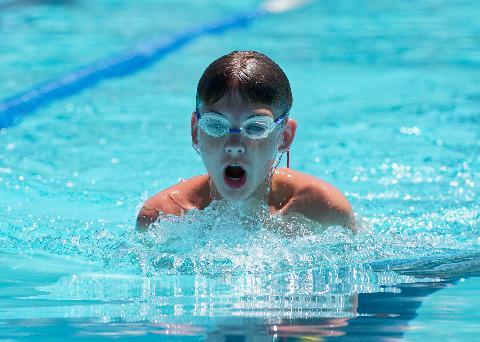 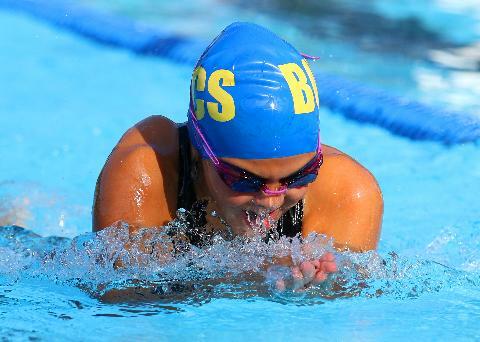 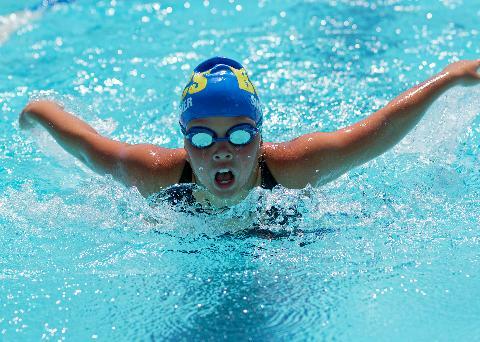 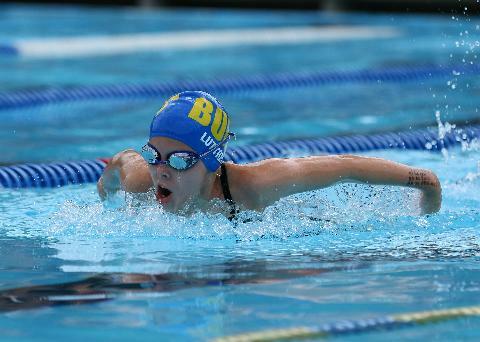 The Brookdale Bucs are a summer recreational swim team located in the Brookdale subdivision in Naperville. 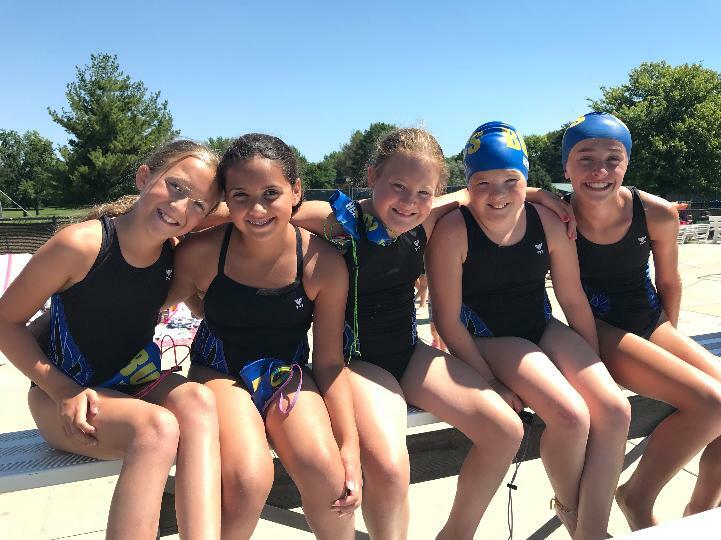 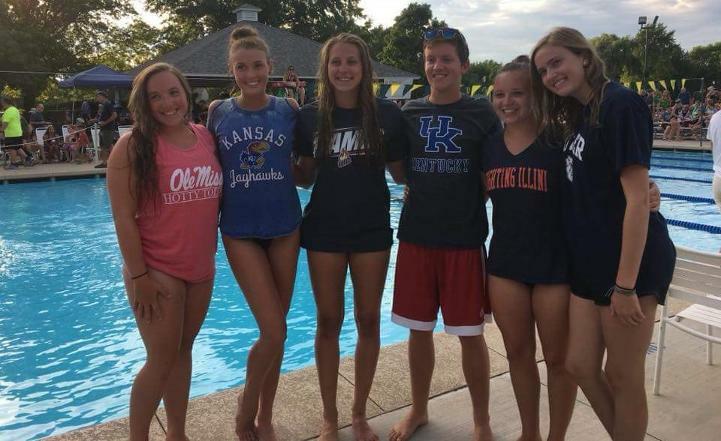 As part of the Naperville Swim Conference, in 2018 we took fifth place in our Classic session with 3 first place finishes and fifth at City with 13 first place finishes. 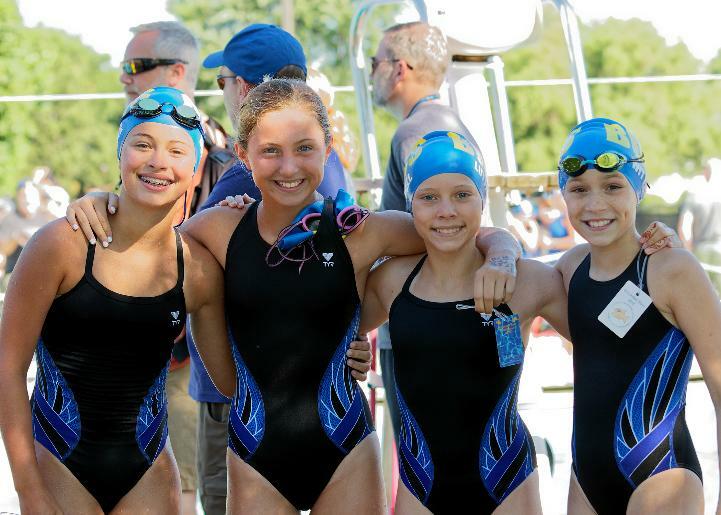 We broke 11 team records throughout the season as well.